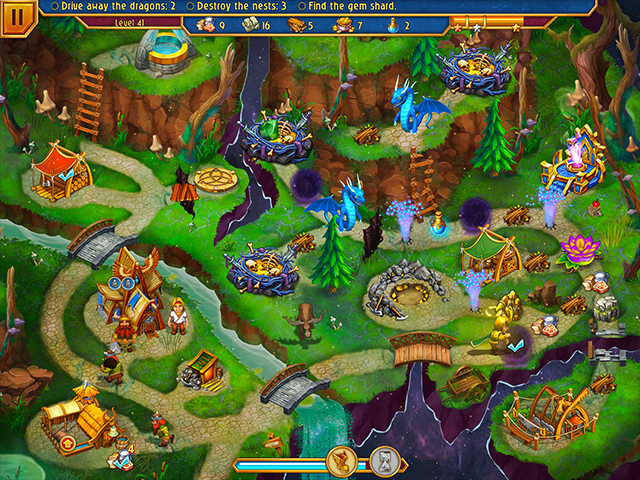 Viking Brothers 5 is rated 4.3 out of 5 by 21. Rated 5 out of 5 by Wildflower27 from Been waiting forever for this release! Loved it! I've been waiting years to see if they would come out with another Viking Brothers. Loved everything about it, cute graphics, music, and storyline and enough challenge to be engaging and fun gameplay. Another winner! Next one please! Rated 5 out of 5 by Momma_Llama from The Brothers Are Back! This is a great game... and much the same as the others. I love the fact that they haven't changed anything! The story is cute and you don't have to relearn the whole thing to be able to play. Loads of fun, especially if you enjoyed all the others! 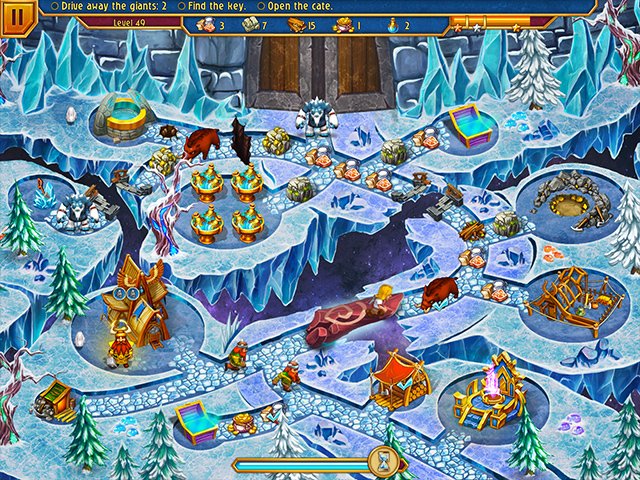 Rated 5 out of 5 by Karavan from Another fun game I like this game, so colorful with such great graphics. Some new and different activities that are entertaining. I will be purchasing this soon. So glad to see a good TM game! Rated 5 out of 5 by Ndwelt from Yay! Viking Bros!! Although I have only played a few episodes, I am finding it quite challenging in normal mode, which is GREAT! 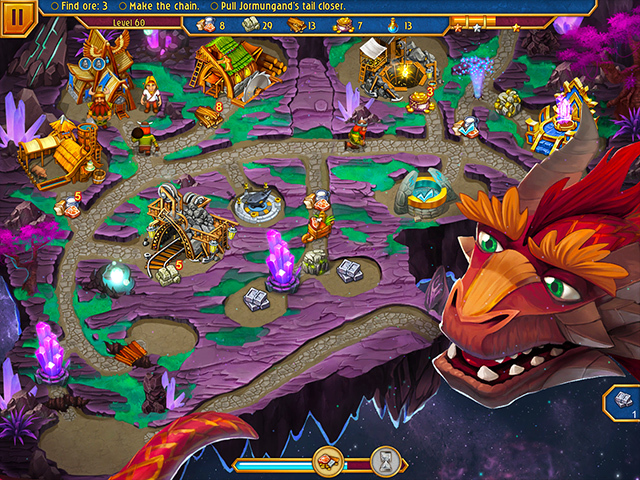 Personally I love the vibrant colors and the addition of a magic chest in which you can choose your most needed resource. Another awesome TM game. Strategy, speed and challenge. Wonderful day in TM land! 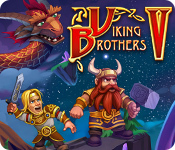 Rated 5 out of 5 by auntytina from viking brothers 5 love this game not to easy and not to hard lots of new additions which you have to think about. The Viking Brothers face their greatest challenge yet in an epic journey to save Midgard in this magical time management adventure!